Top 12 Ways To Increase Impressions & Page Traffic | BloggersStand ';-1!=b.indexOf("img.youtube.com")&&(a=' ');d=a+''+p+''+titlex+"
What Does Google Adsense "Page Impressions" Mean? The page views or page impressions mean how much time a user stays on website and how many pages are visited by user. Good Page impressions are the result of high quality traffic. If you build high quality content on your website or blog then surely user will really enjoy navigating through your site and therefore,create page views.Adsense reports shows the following information. Page Impressions means how many times AdSense advertisement was shown to your website/blog visitors(how many time no. of pages open by user containing adsense advertisment). The page clickthrough rate (CTR) is the number of ad clicks divided by the number of page views. Page CTR = Clicks / Page views. The cost per click (CPC) is how many times ads has been clicked by user.That is what google pay you per click. Here are the few tips that could help you to increase your page impressions. Create a good navigation structure which is clear and easy to follow for your visitors.creating links in your blog pages is the good way to increase page impressions. This is the very good method to increase the page views.Visitors will click on read more button in order to read full article of your blog/website. 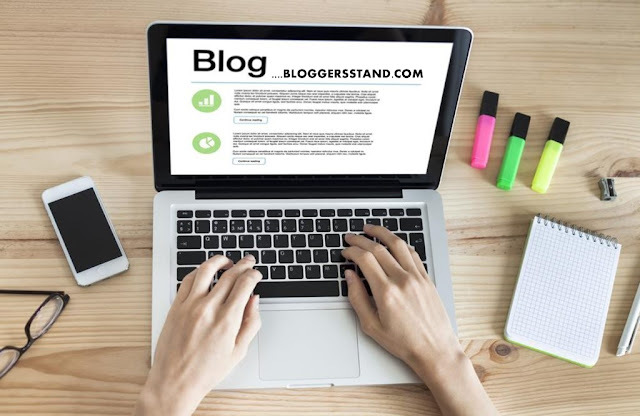 if a blog load's very slow it will give negative impression on visitors and because of that users left those pages or website in a second.so this is the another very important factor to increase the page impressions. Adding Popular Post is a good way to engage your visitors with your website/blog. Adding Random Post Widget in your website is also very useful to increase page impressions. This is the smart way for keeping your sites visitors around. This is best way to increase page impressions.Always include a link in new post to related information in a previous post. Always share your website/blog links on facebook,twitter,pinterest,tumblr,google plus or any other popular forums. A lot of websites/blog does not have a search box in their sites reuslt visitor's can't find the relevant content or information and the visitors will leave your site at same time.For best result in search bloggersstand recommended embed google custom search box for more relevant search results. Always add social media buttons to give multiple choice to your visitor's to tweet,bookmark and share your content via facebook. Always avoid dark background and tiny fonts. Follow these steps in your website or blog will surely increase your page impressions/page views. 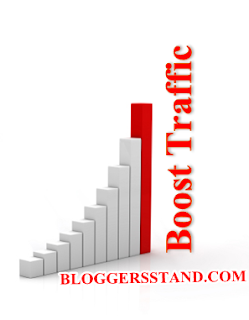 Top 10 12 ways to increase the page impressions page views and page traffic in your website blog blogger blogspot wordpress,best ways to increease page impressions and boost traffic. 0 Comments on "Top 12 Ways To Increase Impressions & Page Traffic" So Far - Post Yours!